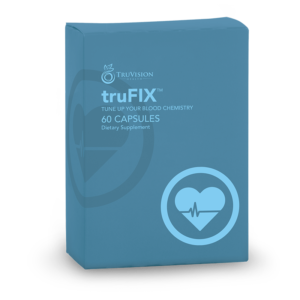 TruVision Health has combine natures finest raw ingredients to create a one-of-a-kind detox product that is both gentle and practical. 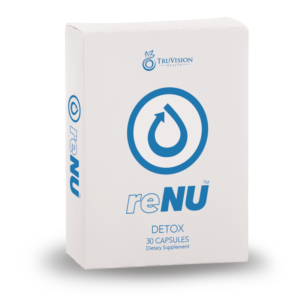 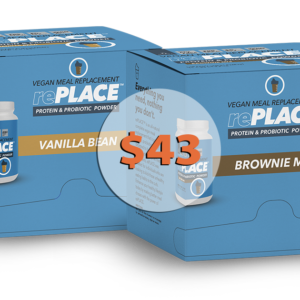 Focused on support your bodies most important group of organs, reNU™ has been fine tuned to ensure that your digestive track keeps the good flora, while eliminating toxins that wreak havoc on your body. 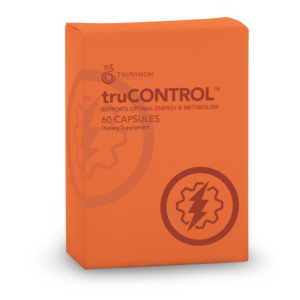 Enjoy this powerhouse product that will surely enhance your experience whether you are trying to lose weight or just keep your body free of the unwanted toxins that we are bombarded with every day. 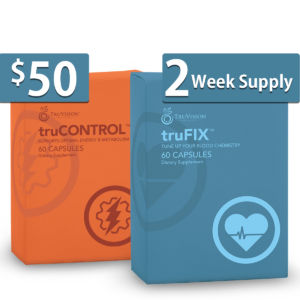 Add to your daily regimen of TruVision Health products for even better weight management results.